TIP #2 DO YOUR HOMEWORK. Do my homework?! Wait, Marikit… WHUT?! I said this before in the former blog but I mean is, do research– canvass the best prices, look at different suppliers and materials before making the grand decision. This might seem painstaking and annoying, but it will save you a lot of moolah. Here are some of my tips on researching stuff before shopping. Quality over Quantity. – materials with MORE in it, doesn’t necessarily mean it is better. Some of them have more in it because it easily breaks or is not to up to par with the quality you are expecting. So you end up not using it (which means it goes to total waste) or buying another set because it breaks so fast. Some materials may be a little more expensive, but they are WAY better and you can use them for a longer time. That is good investment. Invest on good basics- when I say good basics, I meant good quality for the materials you often use. If you plan to use materials for a long time, invest on good quality materials. You may want to think about this when getting things like Graphic Markers, Colored pencils and Paint. PAPER – Check the GSM. 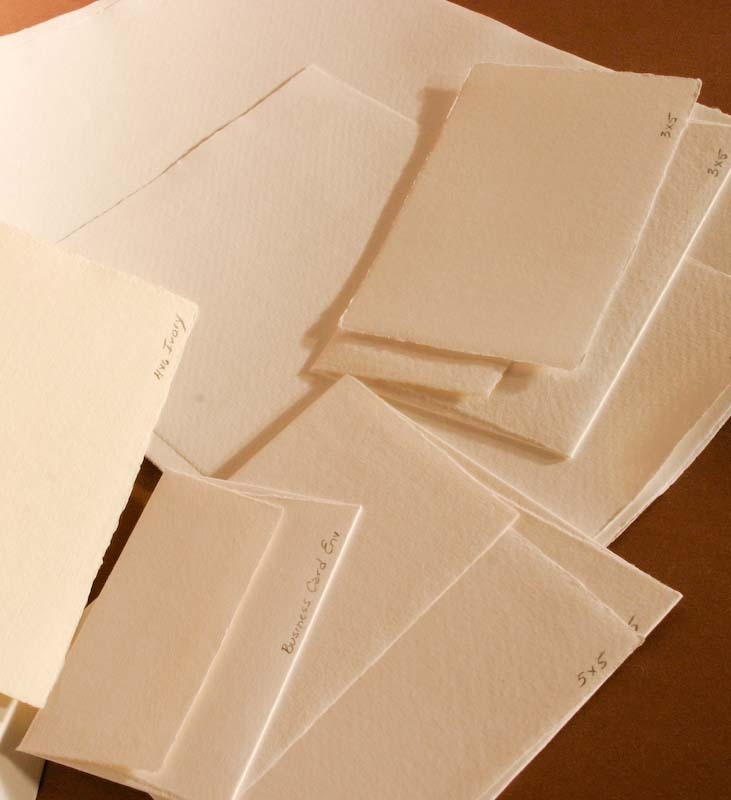 GSM is paper density.Paper products that let little or no light pass through (e.g. poster board) are considered dense or heavy. Paper products that allow some light to pass through (e.g. tissue paper) are considered lightweight. Vellum is about 180-220 GSM … it is heavy enough to hold ink and is sturdy enough for me to keep so I like it — plus it’s not that expensive and I get to keep my art for a longer period ( it won’t crumple easily) If you are planning to keep your art, this might be a good idea.Check the smoothness of the paper as well. The smoother papers are good for colored pencil ( if you like smooth blending like me) and markers. The textured papers are amazing for some color pencil techniques, pencil and watercolor. So consider that when making your purchase. Consider your style and what you are about to draw so you know what kind of paper you are getting. 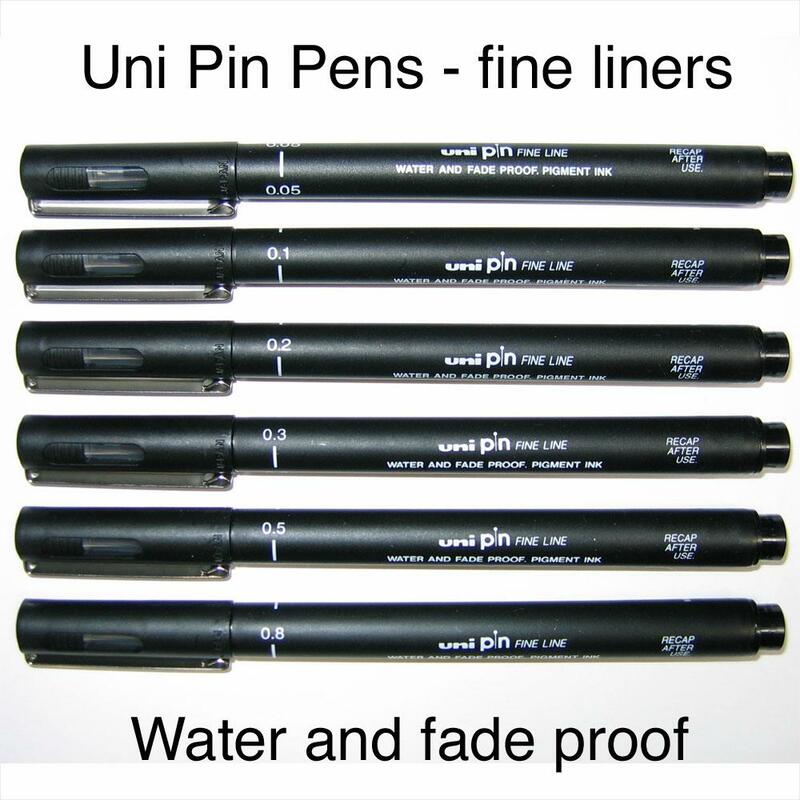 PENCILS – there are soft lead pencils and hard lead pencils. THe harder the pencil, the harder it digs into the paper making it harder to erase. Softer lead pencils are easier to erase but smudge more easily. I prefer non photo blue pencils and softer lead pencils usually a B , HB or an F . Mechanical pencils are great for detail work and you don’t have to sharpen them all the time.Apparently comic artists have their own pencil styles and preferences and I found it fascinating to know what kind they use for their art. For beginners, a wood pencil might work better until they get used to sketching but for advanced people, your choice. But just remember that if you are going to color with colored pencils or a similar material, the pencil lines WILL SHOW under the wax so it is better to use softer lead. ERASER – a lot of people scrimp on erasers but I tell you. ERASERS are the artists best friend. I use it not only for erasing mistakes, but also blending and keeping my art clean. I have a collection of erasers which made people ask me why i have so many when you technically use them for one thing. I say that each eraser is for a special purpose. I use fine point erasers ( the auto eraser with refills) for finer work, I use gum and kneaded eraser to lift fine points (when I twist it) and roll it to clean up my work after inking. I use plastic erasers for general sketching and big erasers.For those interested, the best erasers to purchase for a basic set is a good plastic and SOFT eraser ( so you don’t tear or crumple the paper and it doesn’t ruin the paper by being too abrasive) and a gum eraser. Finding one with a triangle tip works too! COLORING MATERIALS – I would say a lot about this and this probably would make this blog SOOO long because of the amount of things I want to say about them. So, I’ll only give general tips and leave the finer points for later. Choose your coloring materials to fit your style. Some people think that the commercialized and the Pro- materials are the only things that make amazing art. BUT WRONG. I know people who use cheap colored pencils, wax crayons, normal mongol pencils, ballpens and even cheap paint to make masterpieces that i can’t believe. SO — it’s YOU who makes the art not your materials. Having good materials is just the icing on the cake. So if you have to buy coloring materials, make sure it suits your style of art and that you can make the most use out of it and not buy materials that are PRO but you cannot use them. Colored Pencil buying tips – depending on your style, but check the wax content of the color pencil you are buying. Harder lead colored pencils are tougher to color with and dig into the paper. They have a lighter color laydown as well so it will be hard to get vibrant colors with it, however it might work with shoujo manga which has lighter colors. Check also how old the pencil is . Older stocked pencils tend to harden and there will be white material build up on the lead. That makes it harder to color with until you rub it off. Water Color Pencil – watercolor pencils are somewhere in between colored pencils and watercolor. These are good if you use both mediums and they blend better. INKS – if you use pen inks, then chances of it being copic proof are high. If you do not ever intend to color your work with watercolor and/or copics then any brand will do. But if you want to color with wet materials, look for things that are acid-free, lightfast, fadeproof,waterproof /copic proof etc. Lightfastness – The lightfastness or permanence of a pigment is its resistance to change on exposure to light. Ink fades overtime when exposed to light so a lightfast ink is good to prevent it from fading and to keep your art for a long time. Check what the pen is made of. Waterbased ink is no good for copics/watercolor. Make sure you get PIGMENT INK. Thanks for reading and I hope you learned a lot, the next part of the series is BABY YOUR MATERIALS! UHUU! U A LIFE SAVER! Thank you watch out for part 3 i am about to write today!